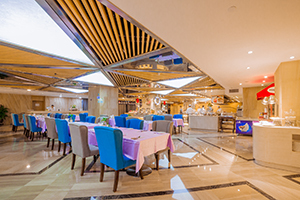 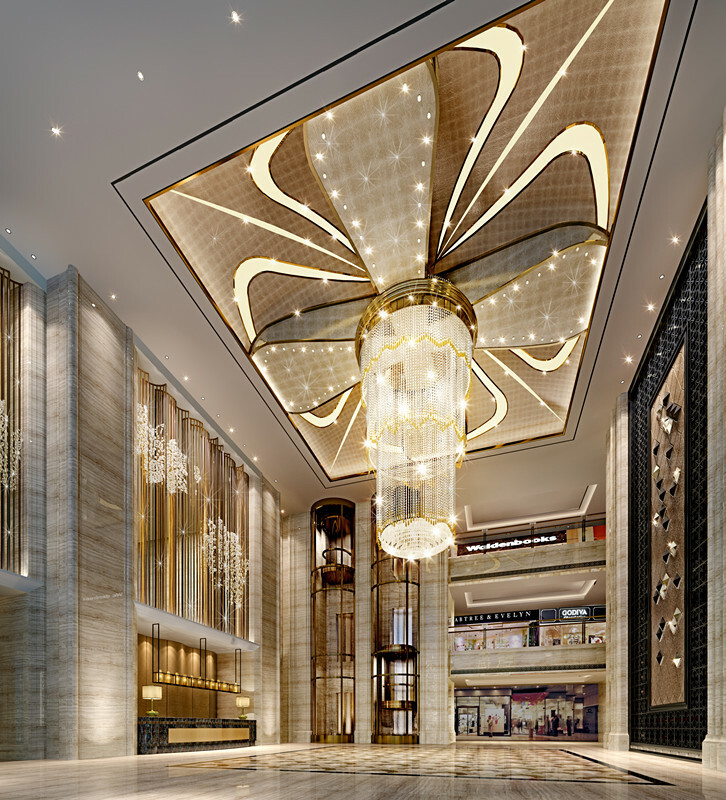 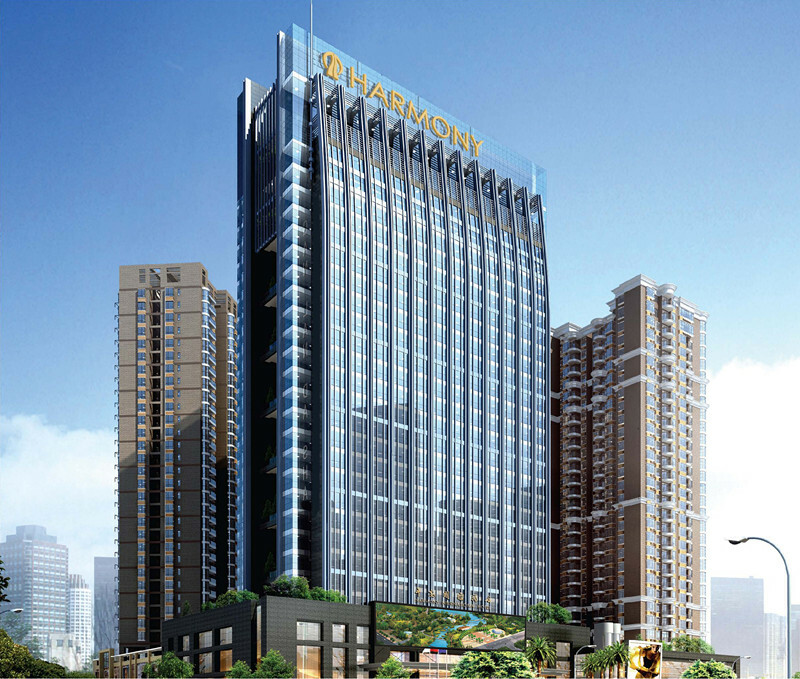 Shenzhen YiMin Harmony International Hotel is Five Star Business Hotel which is invested in and management by The Shenzhen YiMin Real Estate Development（Group) Co., Ltd. 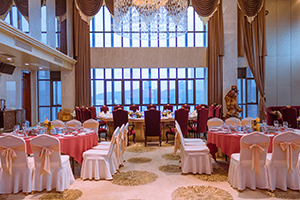 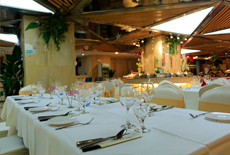 Located in Caitian North road in the Shenzhen Futian CBD, the hotel is only stop way from the Shenzhen Civic Center in the business hub of the Shenzhen CBD. 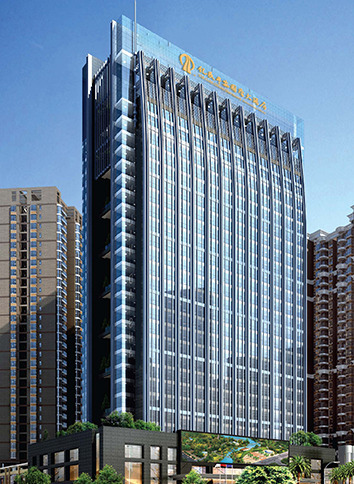 Located between Lotus Hill Park and Central Park, adjacent to Lianhuacun station, Gangxia North station, two metro lines and more than 10 bus lines, transport is very convenient. 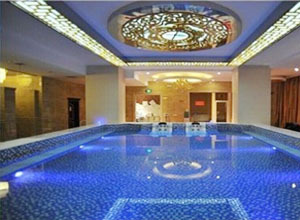 Enjoy the wonder of the city center.